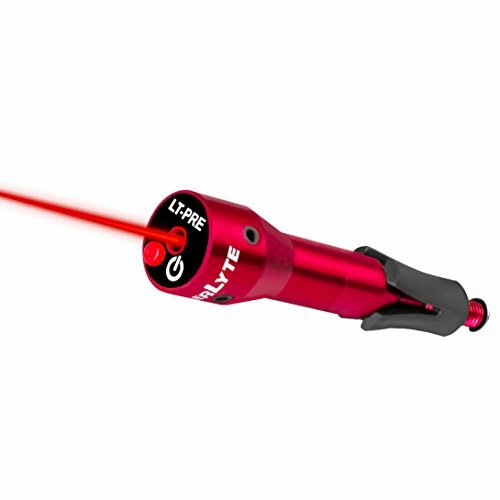 LASERLYTE Laser Sight Trainer for DIAMONDBACK DB 9 380. 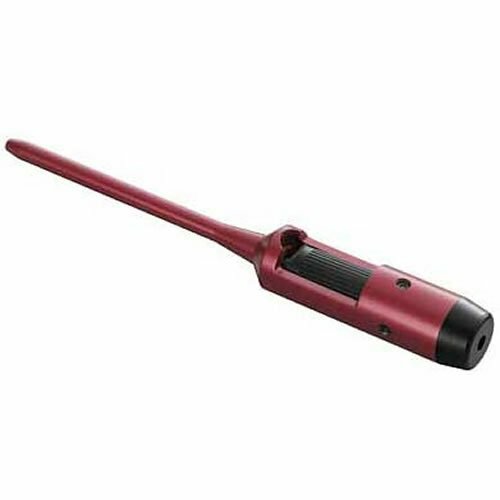 LASER DOT for fast aim. 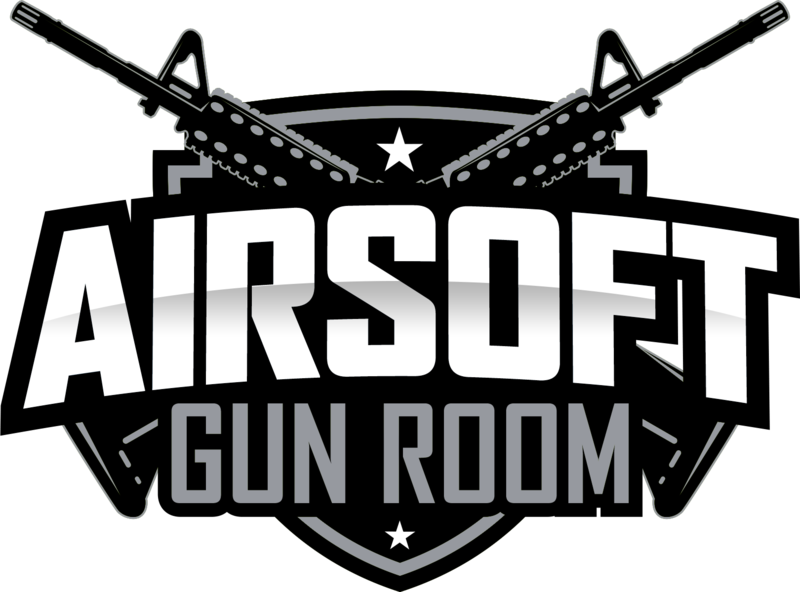 LASER TRAINER for firearm training. PUSH BUTTON activation for simple use. AUTO-OFF to save battery life. UPGRADED adjustment screws for fast sight in. 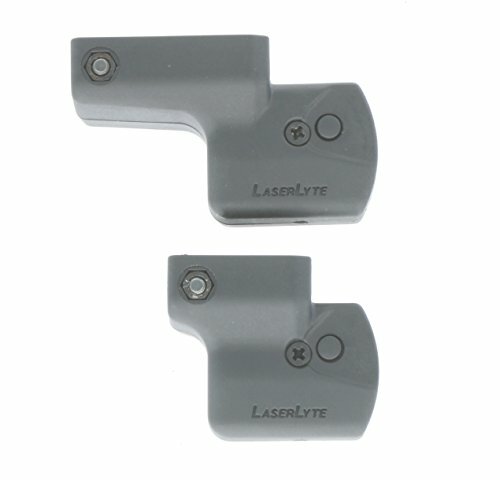 LASERLYTE Laser Sight Trainer for PICATINNY RAIL. 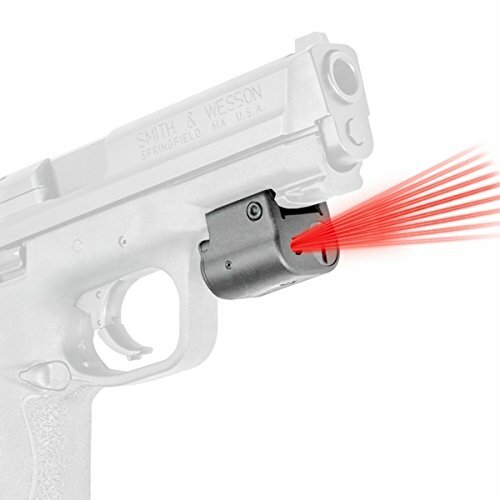 LASER DOT for fast aim. 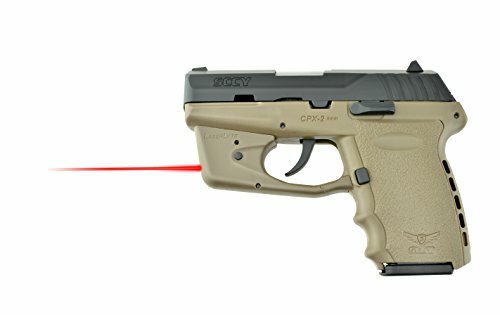 LASER TRAINER for firearm training. PUSH BUTTON activation for simple use. AUTO-OFF to save battery life. UPGRADED adjustment screws for fast sight in. 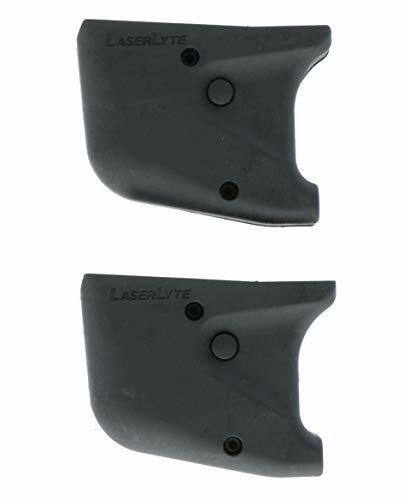 LASERLYTE Laser Sight Trainer for TAURUS TCP SLIM 380 9 40. 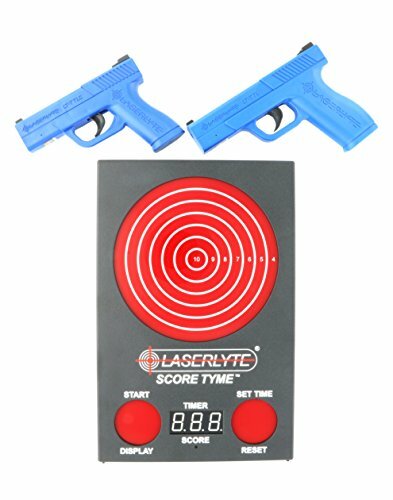 LASER DOT for fast aim. 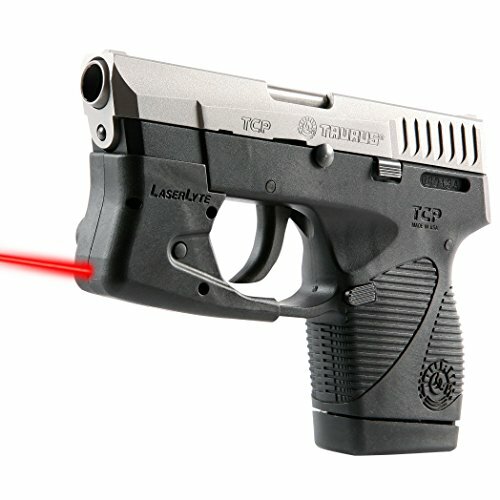 LASER TRAINER for firearm training. PUSH BUTTON activation for simple use. AUTO-OFF to save battery life. UPGRADED adjustment screws for fast sight in.